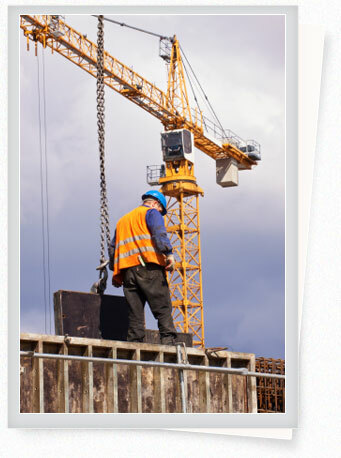 We are a general construction company working on the commercial and multi-family residential projects. We provide wide range of services and we quickly respond to the estimate requests. Our team is focused on consumer satisfaction. We are fully licensed, insured and bonded. Most importantly, we work hard to finish each project on time and under budget. We provide energy and heat loss surveys with infrared camera. PM Group, Inc. is here to take care of all of your construction needs: from initial planning to complete finish and satisfaction. We service entire New Jersey and Eastern Pennsylvania, but for the major projects we are willing to travel to the other states.